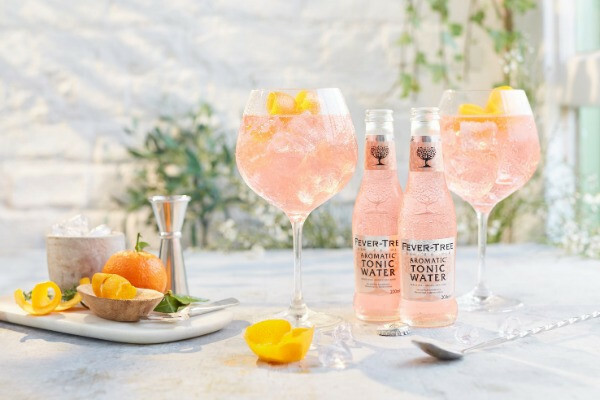 Far from being a modern marketing creation for pink-obsessed millenials, the pink G&T was invented in 1824 by the British Navy to treat seasickness. The pink of a traditional pink G&T does not signify its sweetness but rather its bitterness. 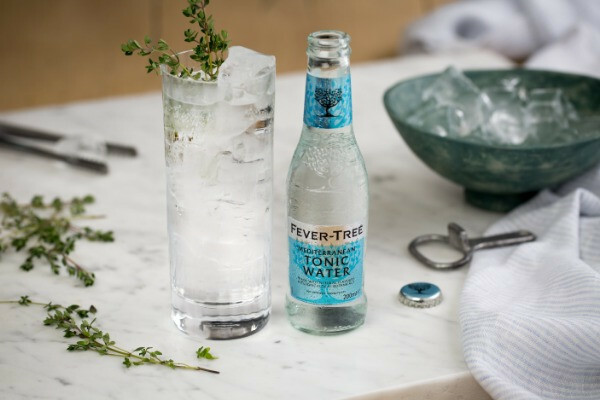 In our version, our pink aromatic tonic water is a fusion of the gentle bitterness of South American angostura bark (not to be confused with the famous brand of cocktail bitters from the town of Angostura in Venezuela) with the aromatic botanicals of cardamom, ginger, Madagascan vanilla and Jamaican pimento berries. The result is a uniquely refreshing aromatic flavour with citrus notes and a dry and clean finish. Fill a Spanish-style copa glass (or a large wine glass) with plenty of fresh, clear ice. 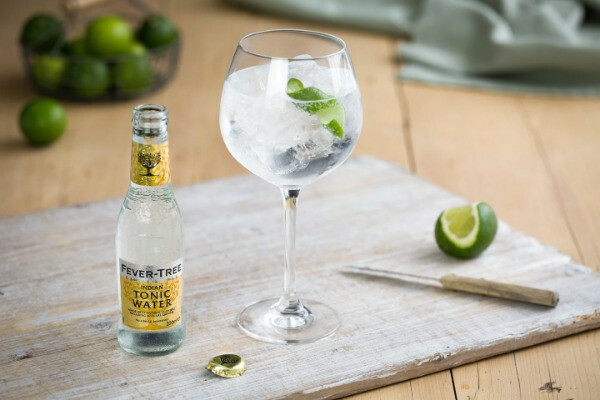 Add in a measure of a Navy Strength or juniper-forward gin (such as Plymouth, Tanqueray or Sipsmith) then top with the Fever-Tree Aromatic Tonic Water and a twist of orange peel.